Dunnes Stores is getting ready to launch an online grocery delivery service in a major move that will shake up competition among Ireland's retailers and could spark a price war that will benefit consumers. Headline retail sales figures for January received a positive welcome when they were released last month, with several commentators interpreting the 3.3 per cent month-on-month jump in sales volumes as further evidence that consumer spending will stage a solid recovery over 2015 as a whole. Tesco Ireland has confirmed Andrew Yaxley as its new chief executive, taking over from Phil Clarke. Tesco announced today that Clarke would be retiring from the business in April after a two year tenure as Tesco Ireland chief executive. In total, he has spent around four decades at Tesco, joining at the age of 15 as a shelf stacker. SuperValu’s 0.4% sales growth has put it almost on parity with Tesco, the latest supermarket share figures from Kantar Worldpanel in Ireland reveal. 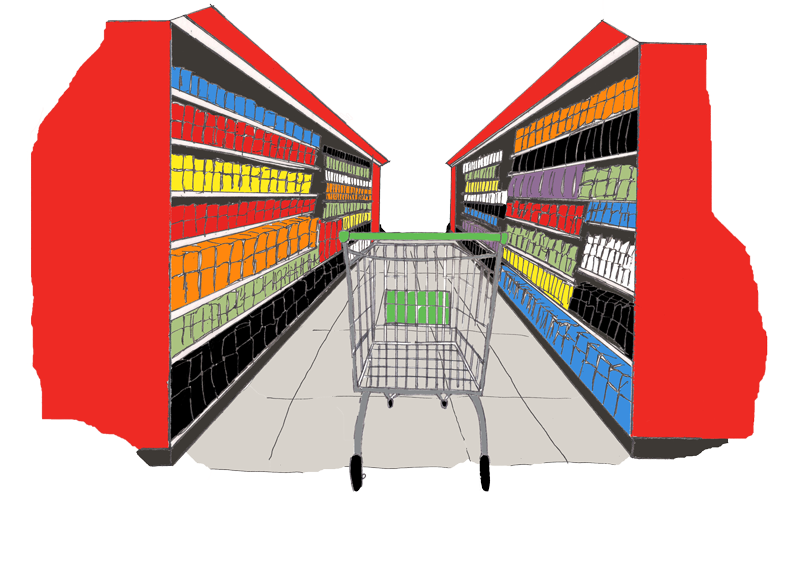 The data published for the 12 weeks ending 1 March, shows SuperValu’s share of the grocery market is now 24.9%, just 0.1 percentage point behind Ireland’s largest supermarket. The latest Consumer Insights survey from Empathy Research has found that more than two-fifths of adults (43%) believe the new cigarette packaging proposal will have 'no impact' on reducing smoking rates in Ireland.